The summer of 2019 marks the 10-year anniversary of Closed Sessions. It is hard to believe that a decade has passed since Curren$y kicked everyone out of the studio, turned off the lights, and made “Rapper Weed” with Tony Baines. But, here we are. In the time since, we have done a lot amazing things with a lot of amazing people. For the next 12 months, we are going to celebrate 10 years of CS. We will be doing so through our Digital Freshness series, other events, new content, archival footage, and the first ever vinyl pressings of Closed Sessions Vol. 1 and Closed Sessions Vol. 2, the sendspace classics that started it all. 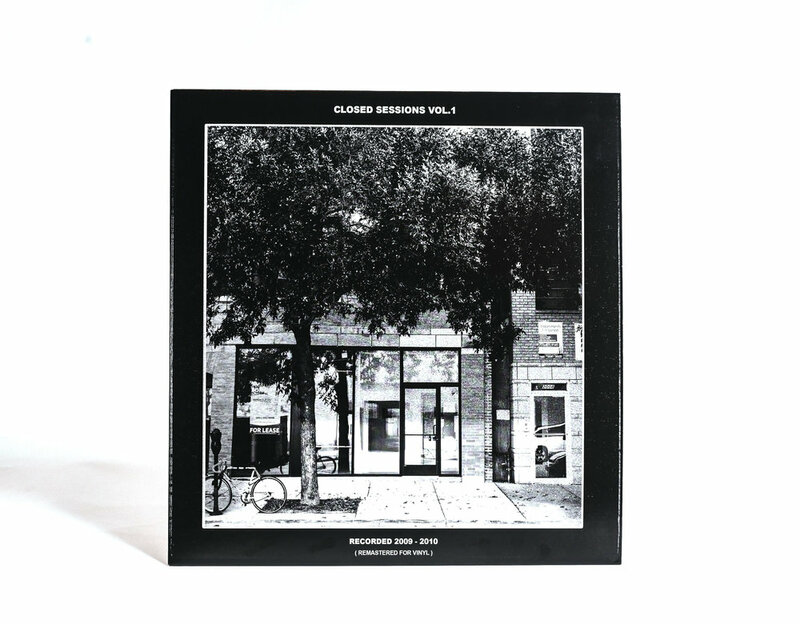 Closed Sessions Vol. 1 is our first vinyl release in the series. The vinyl includes all original recordings -all remastered for this vinyl release. 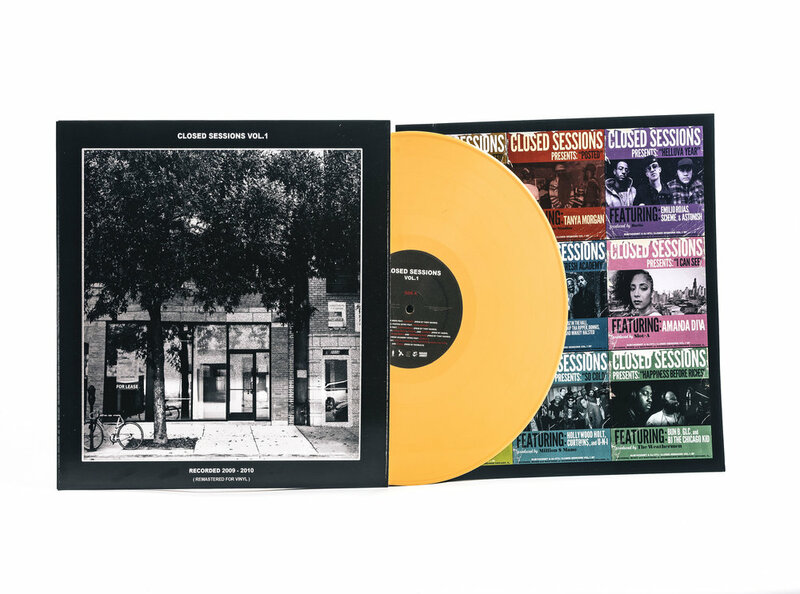 It also includes new artwork, a poster of the original cover + single art, and a mustard-yellow vinyl that pays homage to our Chicago roots (Closed Sessions Vol. 2 vinyl will be relish-green). The vinyl is available for pre-order now via our bandcamp page and will be available everywhere April 26th. See more photos and stream the project below.